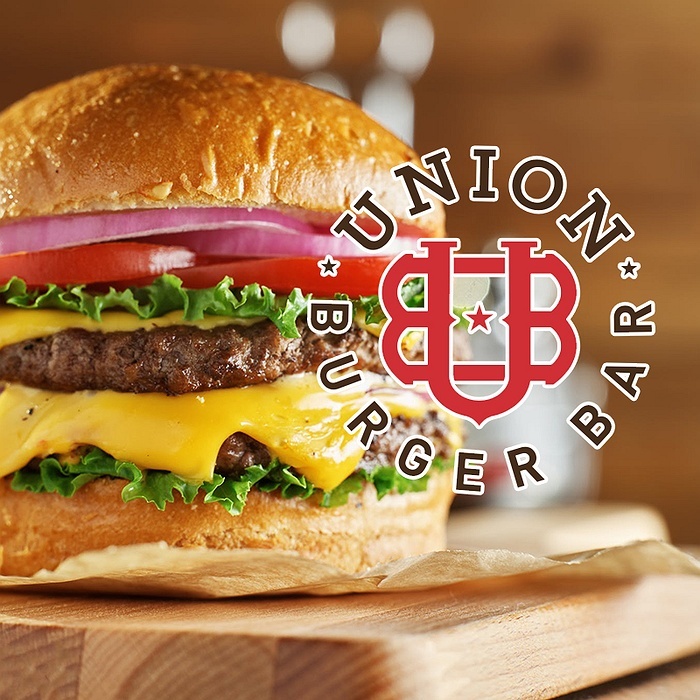 Subject: LongIsland.com - Your Name sent you Event details of "Union Burger Bar Grand Opening"
Union Cantina, the award-winning Mexican restaurant is officially opening their all-new Union Burger Bar at 40 Bowden Square in Southampton, NY. The restaurant extension will be co-located with the contemporary Mexican restaurant, offering an assortment of specialty gourmet burgers, fresh hand-cut fries, maniacal milkshakes & desserts and of course an elaborate craft beer and small batch bourbon selection. The FUN starts on Friday, January 18, 2019 at 5 pm.